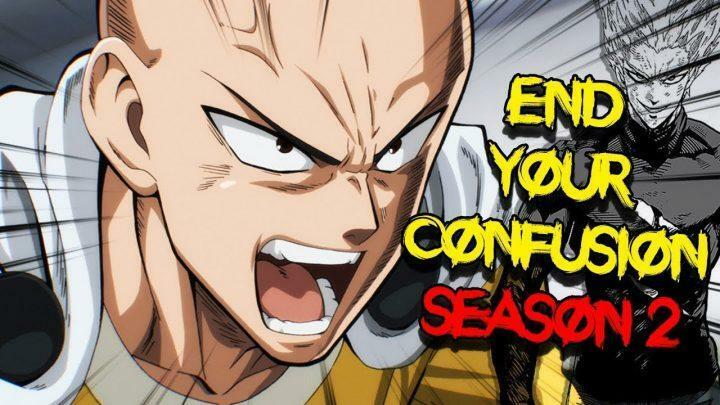 In this video, we go over the recent news on the release of the “One Punch Man Season 2 Release Date Confirmed!” and more information on ONE PUNCH MAN SEASON 2 and its upcoming debut of episode 1 on Sunday the 12th of August 2018. I go over what the rumour entails, and what information we currently have. J.C Staff will make an official announcement on Sunday the 12th of August, along with the confirmation of the rumour that One Punch Man season 2 will be released during winter 2020.